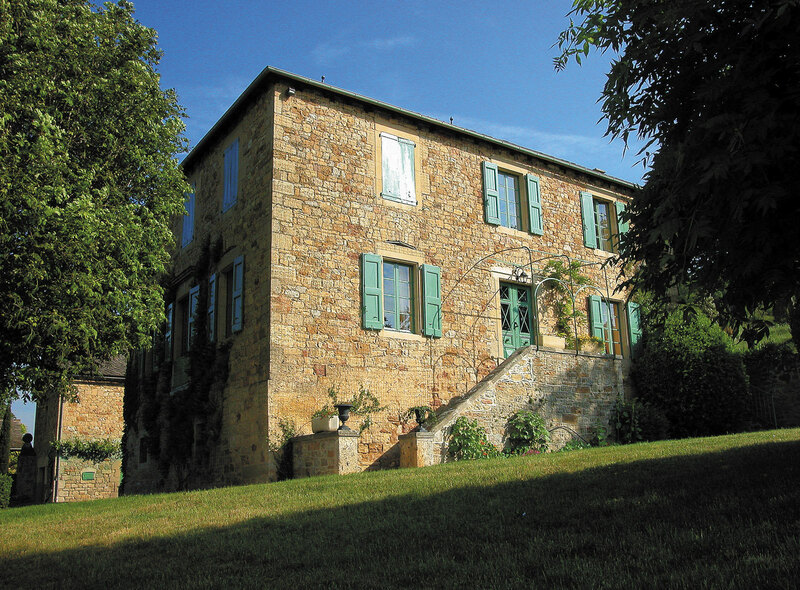 Domaine du Mioula – Les chais d’oeuvre. 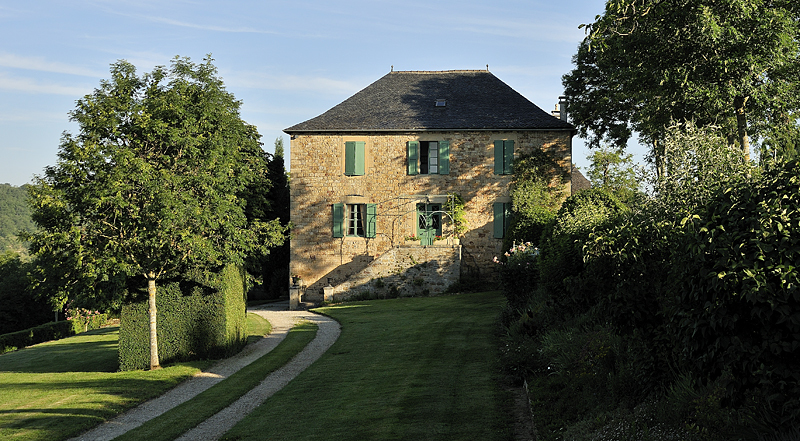 It was in the 11th century that the monks of Conques discovered this blessed land, from the center of the Marcillac valley, between an azure sky and a river lined with poplars. 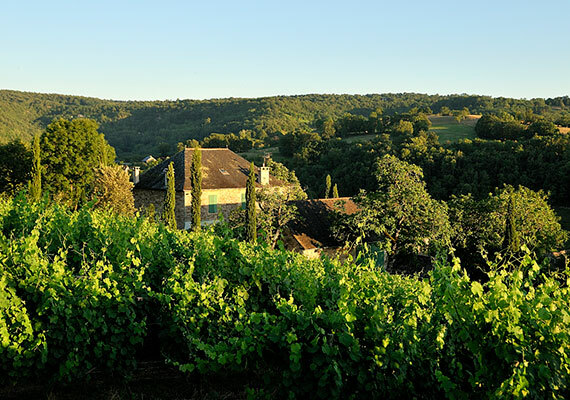 Bought in 1994 by Bernard Angles and taken over in 2014 by his son Philippe, the Domaine du Mioula is the only “Domaine” in the true sense of the word throughout the Marcillac appellation. 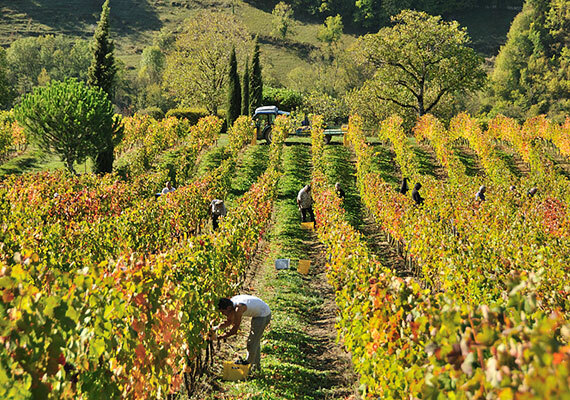 Indeed, according to the very definition of “wine estate”, Le Mioula is the unique vineyard property of the Vallon in a single piece where all the parcels surrounds the property and the existing cellars necessary for the production of it . The demands of its producers and the daily quest for optimum quality on vineyards, grape harvests, etc. 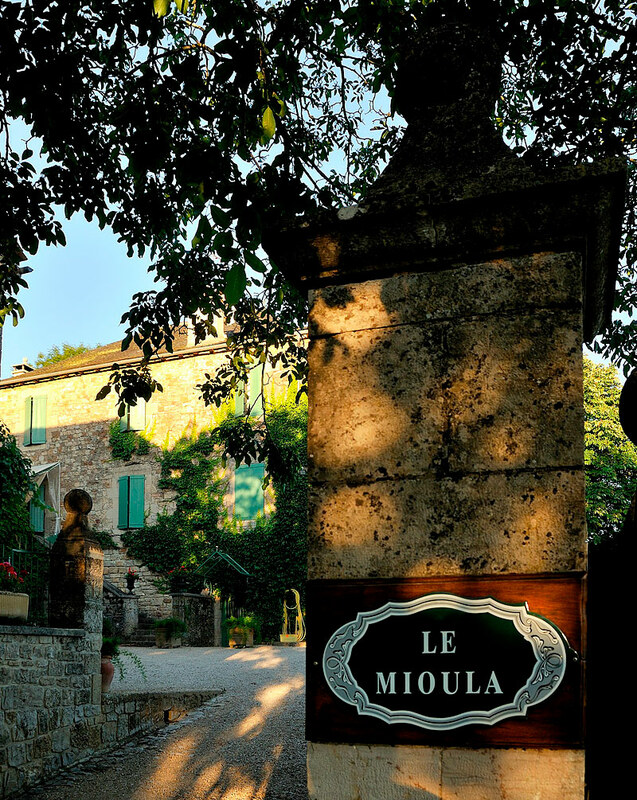 have led Mioula wines in less than 20 years to make it a “must” of the Appellation. Whether on red wines or on white wines. They will call it first: “Mieula” which will transform over the years into “Mioula”; which means middle in “patois”. So in the middle, in the heart of the vineyards. In the twelfth century, the weeklies of the Cathedral of Rodez settled in the “Mioula” to cultivate this mythical grape variety. 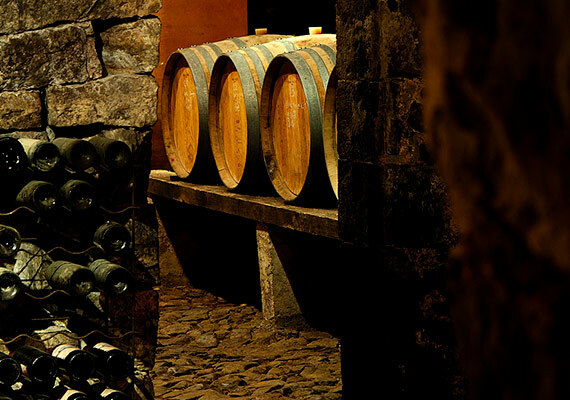 Thus, over the centuries, the “Mioula” will pass from the passionate hands of the monks to those expert master winemakers. 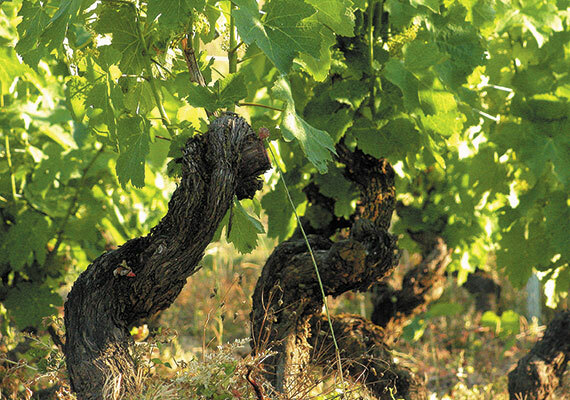 Even God will put on the field his protective finger, since in the early twentieth century, when the phylloxera wreaked havoc in the region, the “Mioula” was one of the rare vines to keep “Mansois” ungrafted to our days. Marcillac AOC, magnum bottle, red wine. Pur Fer servadou (Mansois), vines from 50 years to more than 100 years and for some not grafted … You will discover a rare wine from a vineyard of small area, an exceptional terroir benefiting from an ideal sunshine. Excellence, the reference. 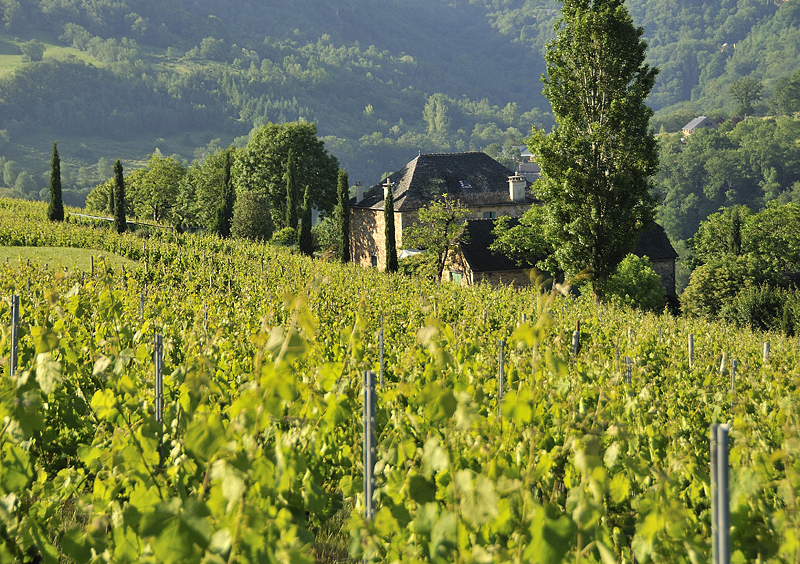 Heir of the millenary tradition of the monks vineyards of Conques. Born of a reasoned agriculture and elaborated from the oldest grape varieties of Mansois, benefiting from a clay-limestone soil. The alchemy of well-made work, earth and men, leads you to discover a rare wine, out of the ordinary, the “chef d’oeuvre” of the Mioula, born of a constant requirement in the service of excellence. Grape varietyl: Chardonnay 50%, Muscadelle 25% and Chenin 25%. A very beautiful dress, a nose of fruit walls, grilled almonds, extremely engaging. A wine of country of high expression that must be known. A wine of summer pleasure, aromatic. Directed by “bleeding”, raised with great care in an air-conditioned cellar. To drink during the year.